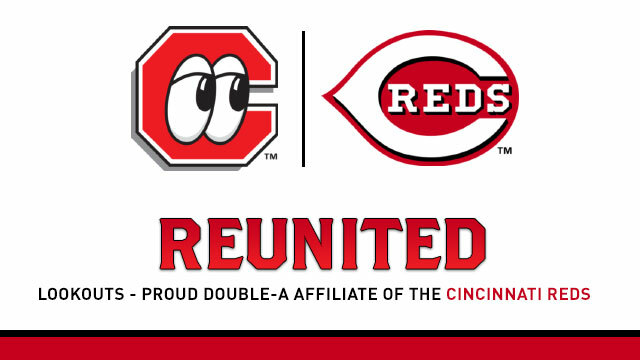 Chattanooga Lookouts and the Cincinnati Reds Announce Two-Year Player Development Agreement. The previous affiliation between the two teams saw numerous top prospects come to Chattanooga. Prominent Reds players to play in Chattanooga include MLB Hall-of-Famer Trevor Hoffman, NFL Hall-of-Famer Deion Sanders, 2010 NL MVP Joey Votto, New York Yankees Manager Aaron Boone, MLB All-Stars Edwin Encarnacion, Jay Bruce, Adam Dunn, Justin Turner, Johnny Cueto, Homer Bailey, and long-time fan favorite Corky Miler.